Father of Barbie: The Most Interesting Man in the World. Really. Forget those Dos Equis commercials, Jack Ryan was the most interesting man in the world. This obit clip goes back so far it pre-dates the Internet. 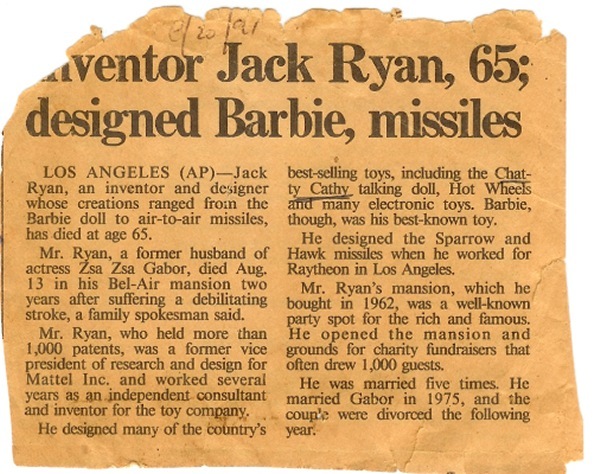 But he’s still in the news–check out this Newsweek article for more on Jack Ryan’s role in inventing Barbie. There’s a Ken joke here somewhere, plus the Gabor connection–but we’ll leave it. No truth to the rumor that he also invented the Easy-Bake Oven and the neutron bomb. 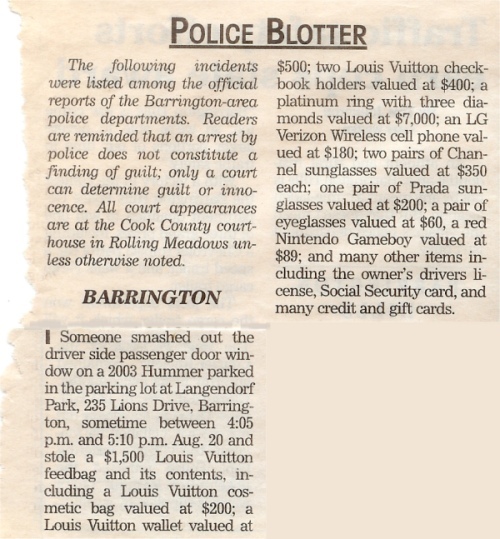 (From the Chicago Tribune, Aug. 20, 1991). 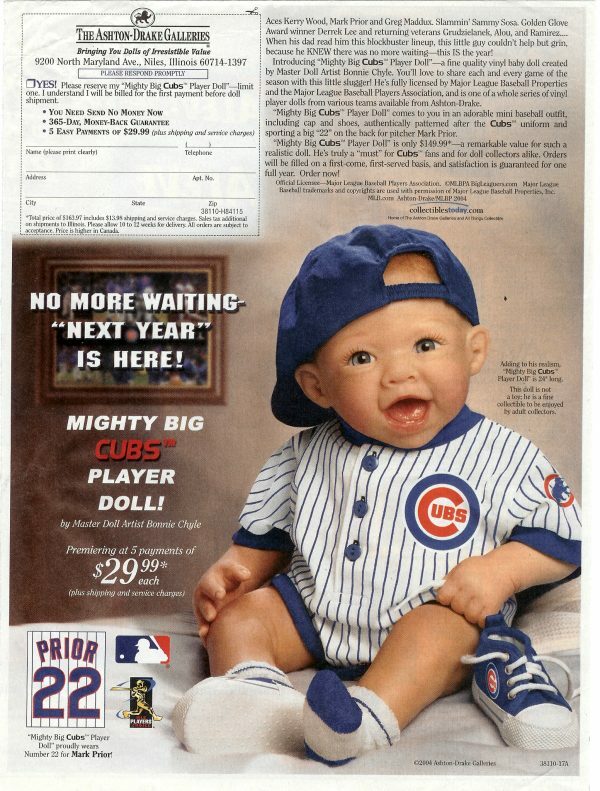 No more waiting, “next year” is here. Maybe this would work better.